It’s really scary looking at old stuff you wrote years ago, and for good reason! 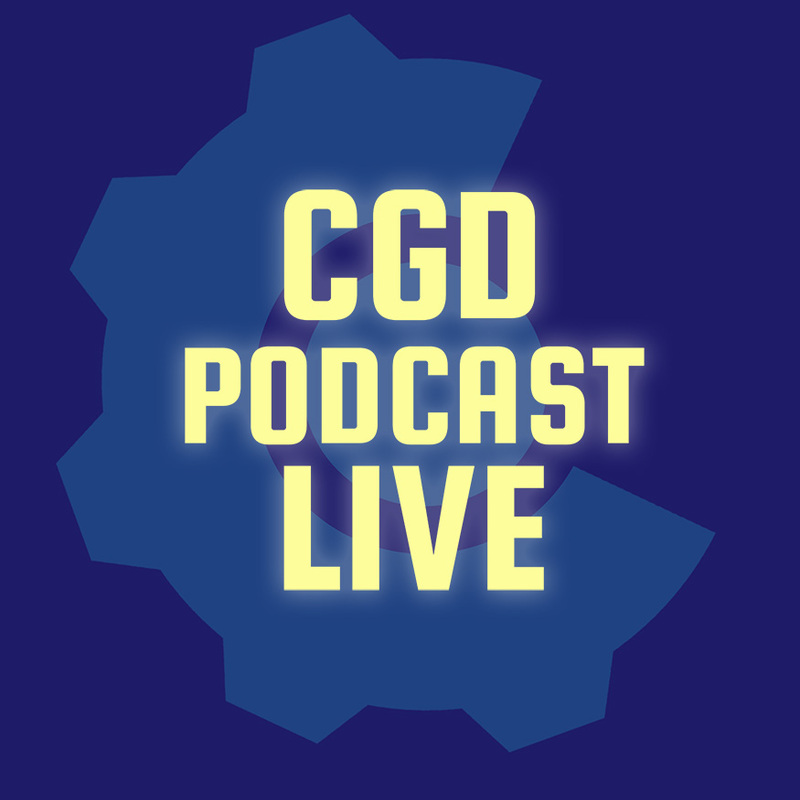 In this FIRST EVER LIVE EPISODE of the Clockwork Game Design Podcast, I went line by line through an old Gamasutra article of mine. And here it is in VIDEO FORM! Also, there’s some thoughts on the next Escape the Omnochronom! patch, and some live comments from some of the KBGames/Dinofarm community!